Superintendent Paul Perzanoski says he wanted to let teachers know they have a right to defend themselves from the governor's "manipulation of facts." BRUNSWICK — Superintendent Paul Perzanoski on Wednesday defended scathing comments he made about Gov. Paul LePage in a welcome-back letter to school employees. 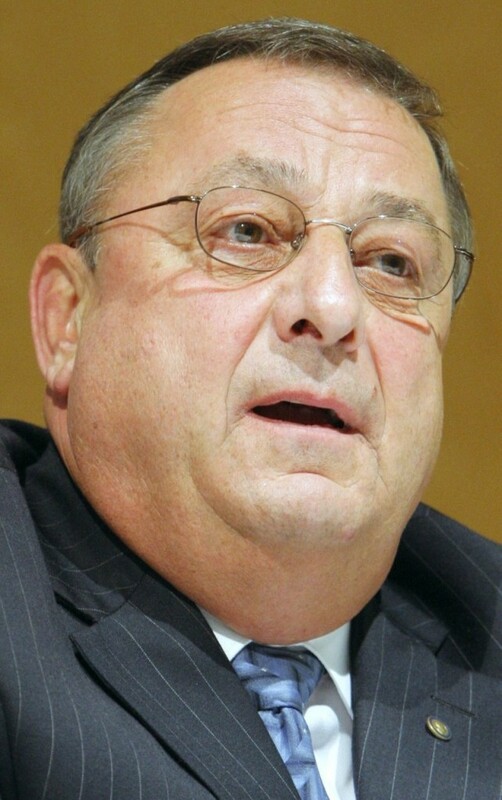 LePage, who champions charter schools as an alternative to public education, recently said Maine students are looked down upon by out-of-state colleges. In the Aug. 17 letter, Perzanoski blasted “our illustrious governor” for his efforts to reform public education and for his recent rhetoric about the state of education in Maine. Bennett said Perzanoski’s time would be better spent improving student achievement, noting that only an average of 59 percent of Brunswick High School students were proficient in math and reading over the last three years. “It’s not good enough to say that more than half of our students are achieving success,” Bennett said. According to state assessment scores from 2007 to 2010 — the most recent available, Brunswick High School is right around the state three-year average, 60.44 percent, for all schools in terms of proficiency in reading and math. BHS is actually improving those scores at a faster rate than the state average, growing 3.7 percent compared to 2.75 percent statewide. 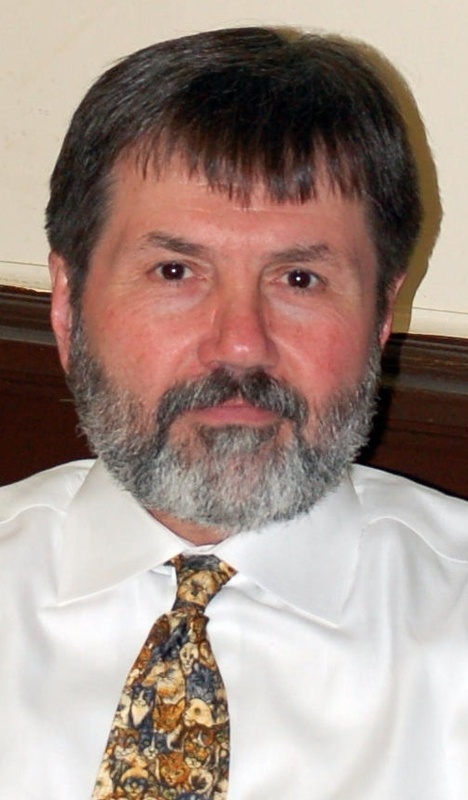 Brunswick School Board Chairman James Grant would not comment on the content of the letter or whether Perzanoski crossed the line by making political statements in an official school communication. Two board members, Michelle Small and Michele Joyce, expressed support for Perzanoski, while Grant said he expects the full board will discuss the letter with the superintendent at its September meeting. LePage and education Commissioner Stephen Bowen have introduced a controversial education agenda that includes increasing the availability of charter schools, expanding school choice, improving teacher evaluation and putting more focus on technical education. Bennett said those measures have the students’ best interests at heart. Earlier this summer, during a press conference on his latest education plans, LePage made headlines by saying that Maine students “are looked down upon” when they attend college out of state. Those words have drawn sharp criticism ever since, with Perzanoski’s letter the latest rebuke. LePage and Bowen did introduce legislation last session that would have allowed public dollars to be used to fund private and religious schools, but it failed to pass. The administration has been successful in expanding charter schools into Maine and wants to move to a voucher system. He said unfunded state and federal mandates — from special education to No Child Left Behind — have added to the workload of teachers. He cited the state’s new rules on student seclusion and restraint as a recent example, saying they will require additional staff training and more administrative paperwork. Perzanoski acknowledged that his comments might put him at odds with members of the Brunswick School Board, who have the authority to hire and fire the superintendent. But he said he wanted to let teachers and administrators know they have every right to defend themselves. Perzanoski, who has been in public education for nearly 40 years, said “sometimes you have to take a risk” and speak your mind. Other school administrators would not comment on Perzanoski’s letter, and a representative of the Brunswick Education Association, the teachers’ union. could not be immediately reached by phone or email. School Board member William Thompson, who works as a policy assistant for state House Speaker Robert Nutting, a Republican, deferred comment to Grant. Grant would not say whether Perzanoski’s outspoken political views have been a concern in the past. Small said she supported both Perzanoski’s message and his right to make political statements in an official communication to district staff. “I have no problem with it,” said Small, who first saw the letter on Wednesday. She said LePage’s behavior while in office has been “deplorable” and his attacks on public education are unfair. She said two-thirds of a child’s education takes place at home and public educators are doing the best they can. Joyce said she supports Perzanoski’s message and means of communicating it. “Paul (Perzanoski) said it like it is,” she said.